So, why do brides have bridesmaids? Nowadays, they help you with the wedding planning (as well as carrying your lip gloss on the big day). But…. 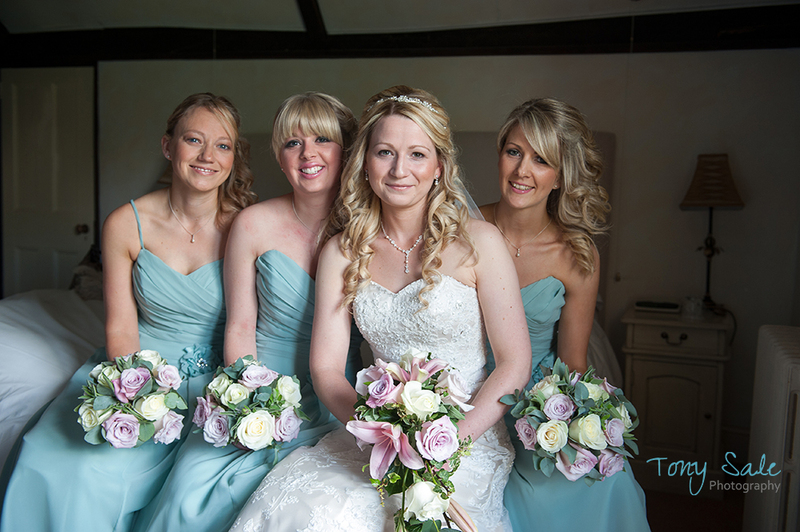 The history of why brides have bridesmaid varies across different cultures, religions and time periods. 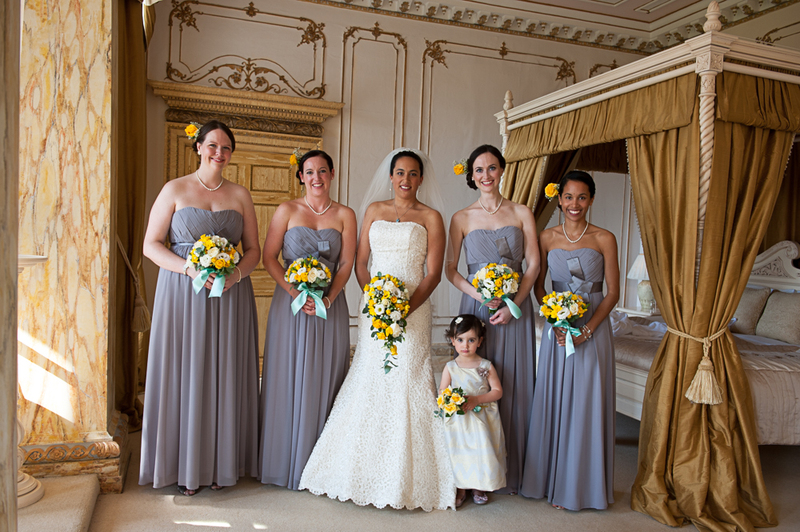 In early Roman times, bridesmaids formed a kind of bridal army as they accompanied the bride to the groom’s village. This “protective shield” of similarly dressed bridesmaids was designed to intervene if any local thugs or vengeful suitors tried to hurt the bride or steal her dowry. The Western bridesmaid tradition, however is thought to have originated from later Roman Law, which required ten witnesses at a wedding in order to outsmart evil spirits (believed to attend marriage ceremonies) by dressing in identical or similar clothing to the bride and groom, so that the evil spirits would not know who was getting married. In fact, even in the late 19th century, the belief that ill-wishers could administer curses or taint the wedding still existed. If you look at old Victorian wedding photographs, for example, it can take quite a bit of inspection to pick out the bride and groom from among the other members of the bridal party! These early customs continue to have an influence today. The expression “thrice a bridesmaid, never a bride” arose from the bridesmaid’s interception of, and gradual infection by (over the course of three weddings), the evil spirits trying to disrupt the ceremony!